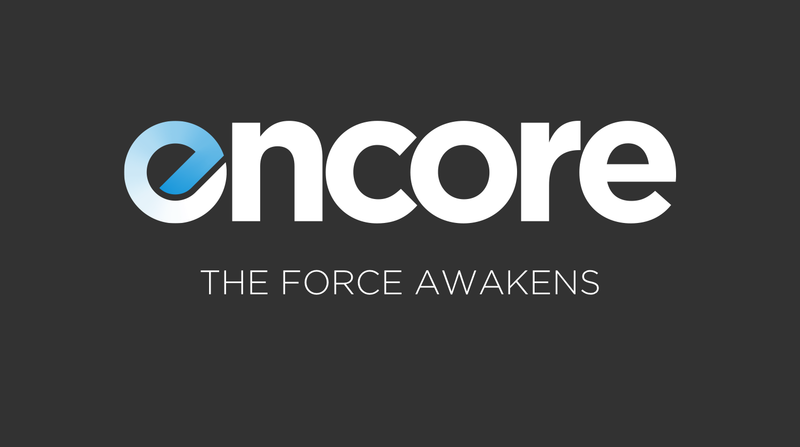 With the holiday weekend coming up we wanted to make sure you had enough time to download this week’s episode of the Encore podcast early! So, we’re coming at you today. That way you can download the episode for any long flights, drives, or just needing a way to drown out some drunk relative. This week’s episode, as promised, is actually a special edition episode all about Star Wars: The Force Awakens. It contains many, many, many spoilers. So, do not listen to this podcast if you haven’t seen the movie yet! We basically run down every character, every plot point, and discuss what we liked, why, what we didn’t like, what didn’t quite work, and if our expectations were met and what we think this means for the franchise going forward. Both Thomas and I would like to wish everyone a happy holidays and a warm thank you for listening to us each week. You’ll find show notes, ways to subscribe, and links to stream and/or downloaded this episode in the replies. This is the episode where we talk about Star Wars: The Force Awakens. We start talking about the movie pretty much right away. Do not listen if you don’t want spoilers. We talk specifically about plot points, character events, etc.